World Travel Awards (WTA) has revealed that its Middle East Gala Ceremony 2019 is set to take place on 25 April 2019 at Warner Bros. World™ Abu Dhabi in the UAE. The park is the latest addition to Yas Island’s theme parks, joining Ferrari World Abu Dhabi and Yas Waterworld. Attending the gala reception at Abu Dhabi’s newest tourist attraction are leading figureheads and decision-makers of the Arabian travel industry. 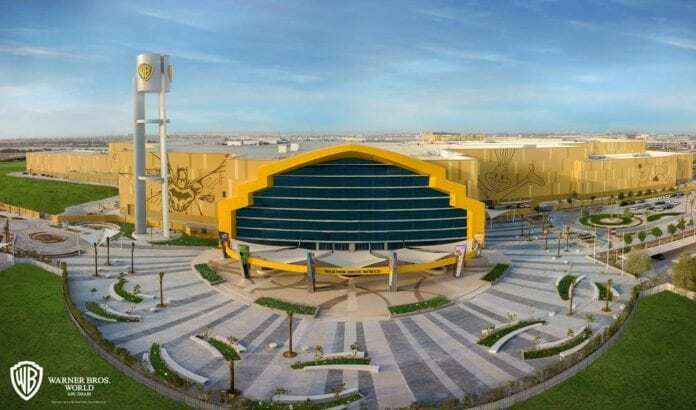 Following its opening last summer, Warner Bros. World Abu Dhabi became the world’s first-ever Warner Bros branded indoor theme park, and represents another milestone in Abu Dhabi’s remarkable journey to establish itself as one of the world’s leading tourist destinations.